Sign up for exhibition callouts! We’ve got a few exciting exhibitions lined up in 2018 and will be welcoming applications very soon! 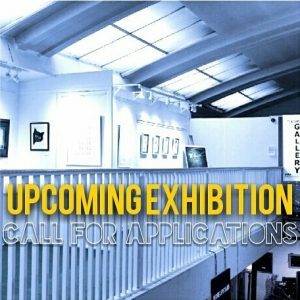 are you interested in being part of one of The SHO Gallery’s upcoming group exhibitions?? Firstly you need to sign up to our mailing list to be the first to hear about what we are planning! SIGN UP TO OUR MAILING LIST THEN! GO ON!